Maintenance is completed. We are back online. Thank you for your patience! 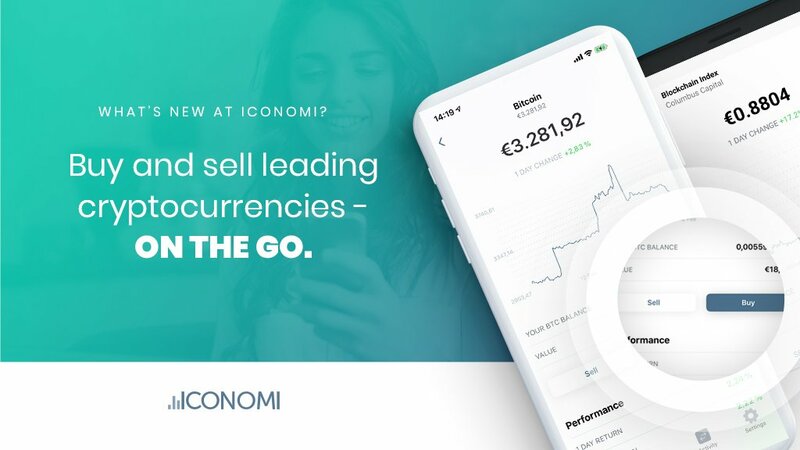 We would like to inform you that today at 2pm (CET) the #ICONOMI platform will be down for scheduled maintenance for approximately one hour.